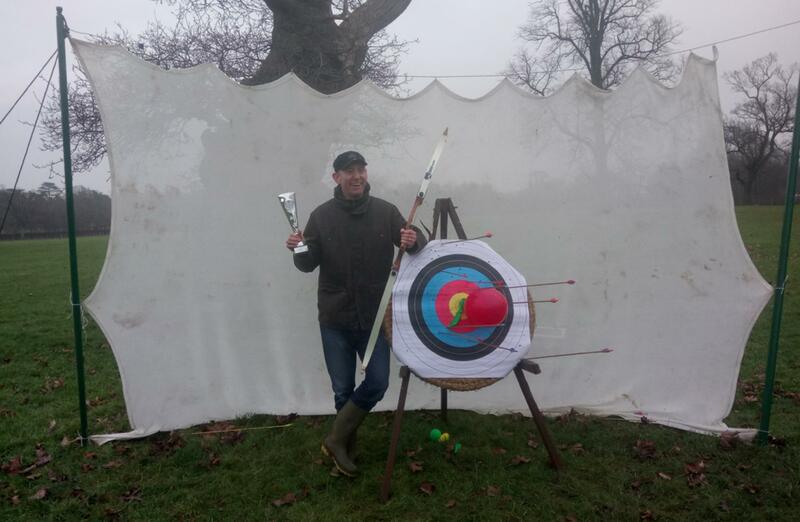 Team Challenge Company had the absolute pleasure of hosting an amazing fun filled morning for the great team from GlaxoSmithKline at the absolutely stunning Blenheim Palace. 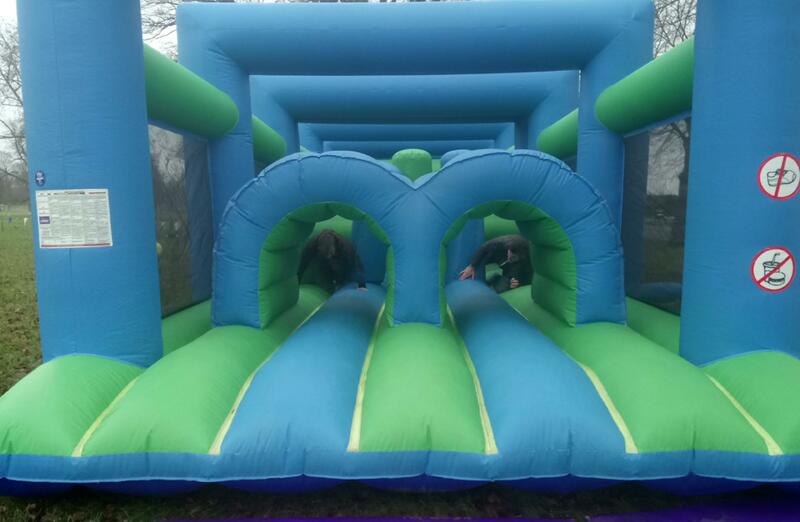 The morning’s entertainment came in the form of different country pursuit activities, but as the guests arrived and we could see they were a bit chilly, it was straight onto the Giant Gauntlet Assault Course for a quick warm up which definitely heated them up! Even just the warm up proved to bring out the competitive streak in our teams. 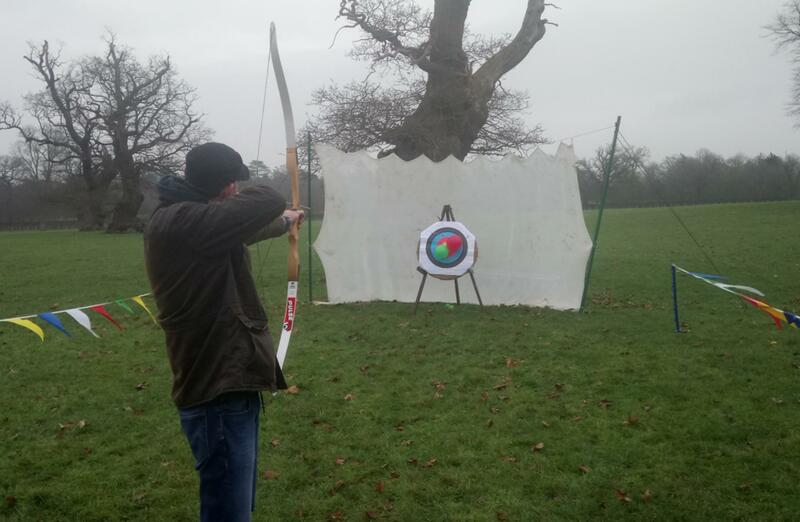 After the teams had loosened up a bit we headed to our first activity - the axe throwing went down a storm, at one point I thought they were going to break the target in two! 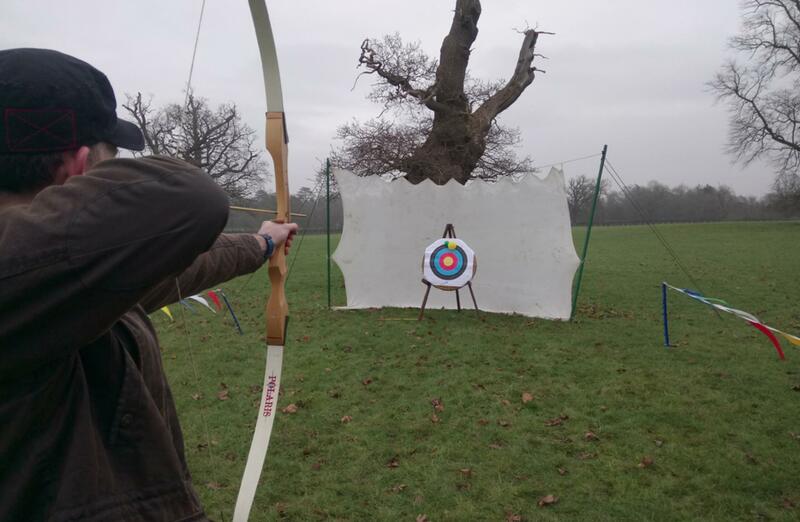 Whilst over at the archery, Virginia was excelling, despite saying she’d never done it before we had our own Maid Marian our hands! 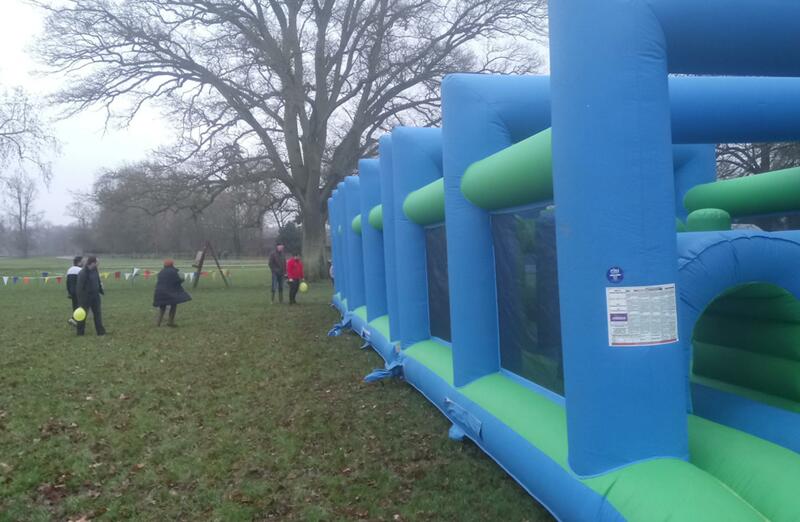 During a short break we struggled to get the team off the Gauntlet Assault Course! It was proving to be a great body warmer on the misty January morning. 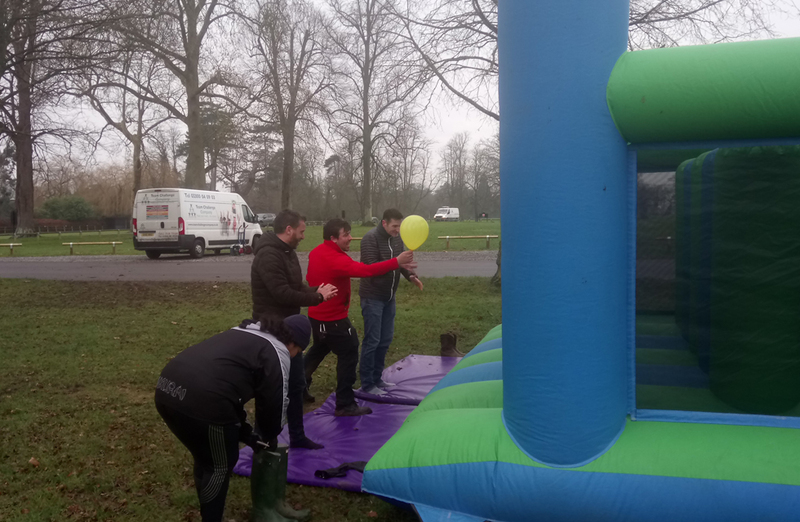 Moving on to Chipshot golf, one of the team members (not naming any names) was warned not to follow through on his swing, as he would literally knock the ball out of the park! Much to our amusement, he instantly followed through on his swing and knocked the ball out of the park! 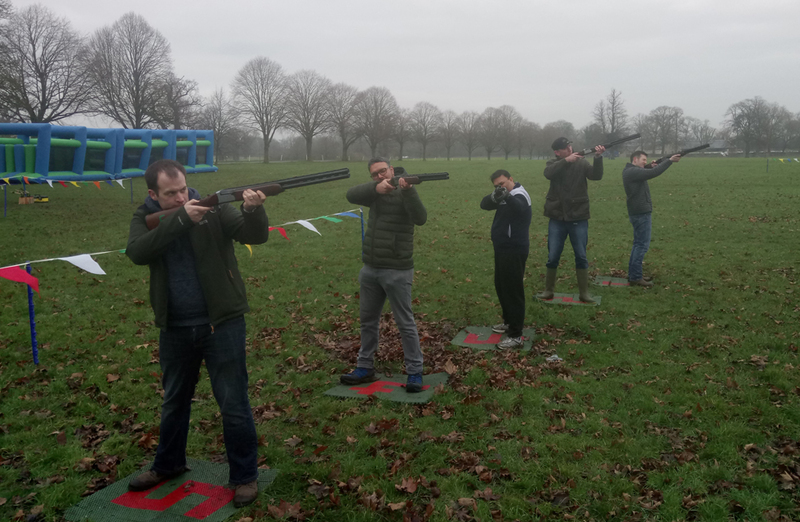 Meanwhile over at the Laser Clay Pigeon Shooting, I could definitely believe everyone when they said they had never done this before! It was a very low scoring round for both teams, but on a whole it was a lot of fun and all the teams seems to enjoy this round, despite their lack if skill in this activity! It was a great day and an absolute pleasure to have met everyone who attended from GlaxoSmithKline, and we loved working at the beautiful Blenheim Palace! We really hope to see you all again and hope that you all enjoyed yourselves as much as we did. 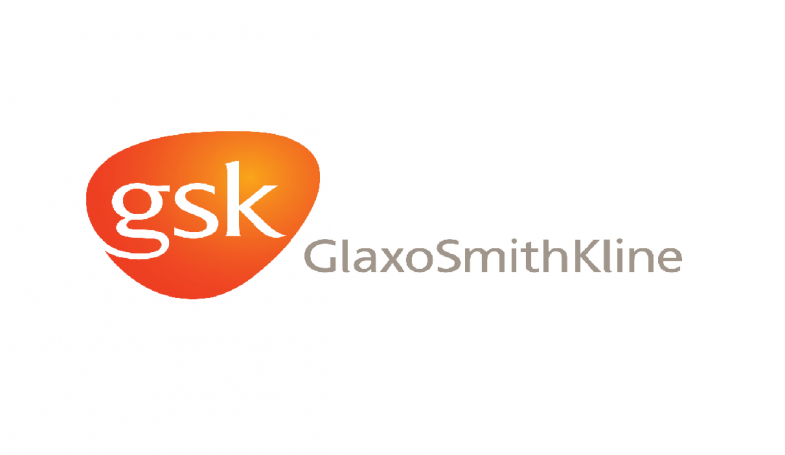 Such a great day with GlaxSmithKline! 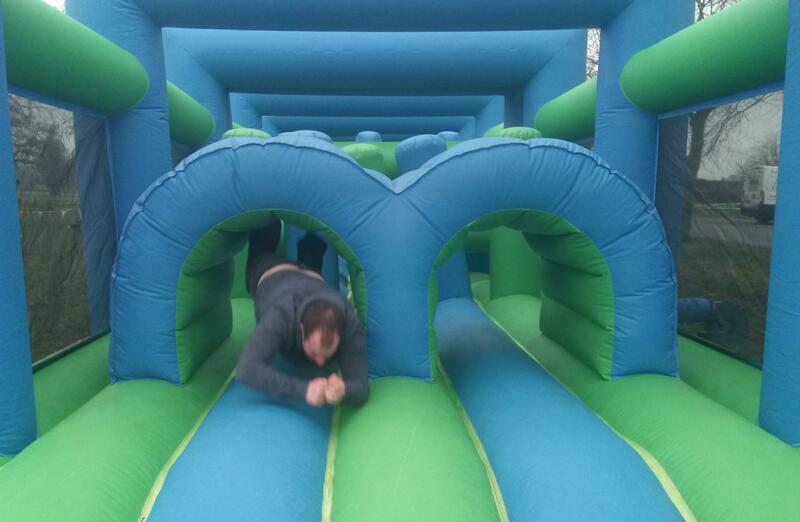 The gauntlet assault course was definitely the highlight of the day!! Thanks again and hope to work with you again soon!